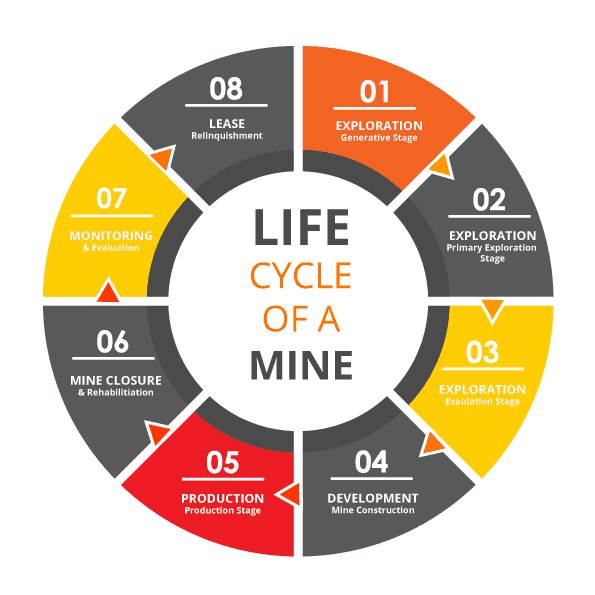 for Mining, Services to Mining and Mineral Exploration. 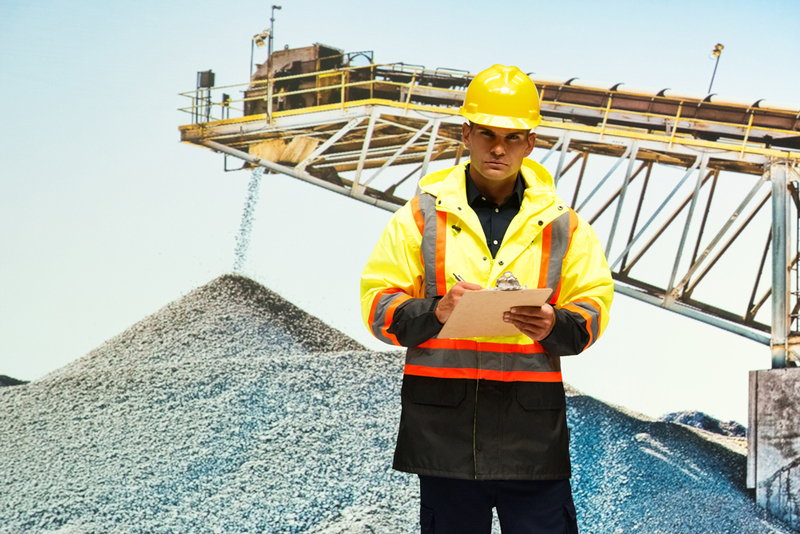 Mining, Services to Mining and Mineral Exploration insurances are industry specific and require specialist markets, underwriting and broking capabilities when considering risk and establishing the strategy for transfer to an insurance policy. 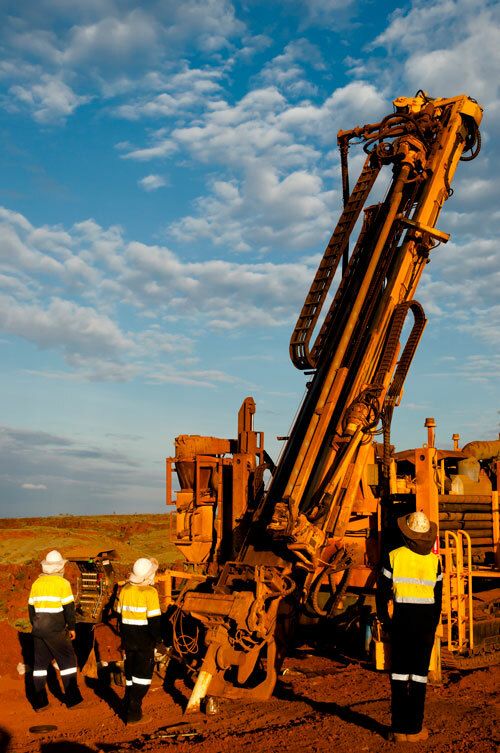 We understand the risks and intricacies of Mineral Exploration companies and have founded a strong relationship with financially secure, market leading Insurers who can compete to provide you a comprehensive insurance solution tailored to your needs. With our trusted network of Insurers and wholesalers we provide International and Domestic resolve from the simple to the more complex company requirements. Dean has over 16 years of insurance industry experience, the majority of which has involved the servicing of large multinational corporate accounts. Justin has a Bachelor of Commerce at the University of Western Australia. 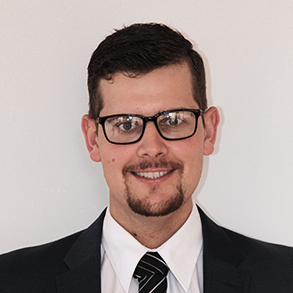 In 2015 Justin joined the insurance industry and the Aviso team. 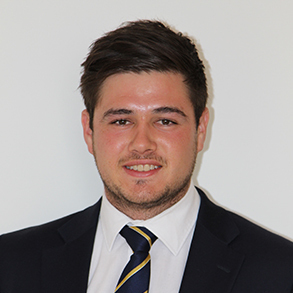 Justin has completed his Tier 1 & 2 accreditations in insurance broking. Jonathan is a qualified general insurance broker since 2015. 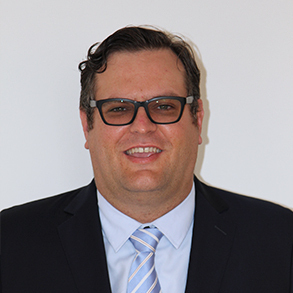 His qualifications include a degree in Architecture and integrated design from the University of Western Australia, Certificate III in Information and technology as well as both Tier 1 and 2 accreditations in insurance broking. 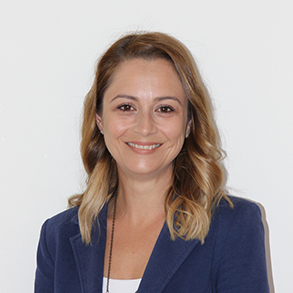 Lisa’s industry experience, spanning more than 13 years allows Lisa to provide support to the Aviso Mining team through daily management of accounts.